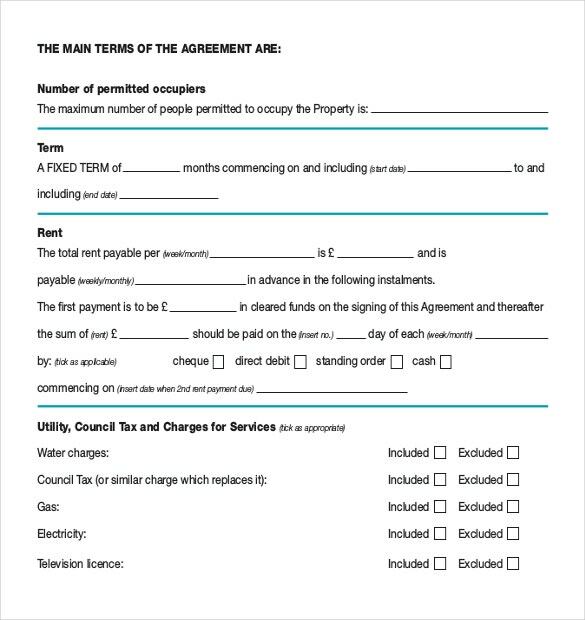 A rental agreement samples is an official document which is signed when a person rents out his property or other objects to another person. It is a written document and is legally binding. While renting a property, certain terms and conditions have to be kept in mind. All these are covered in the Word Rental Agreement Template. For example, the owner of the house may have certain qualms and restrictions that he wants to impose on the renter. In that case, all these restrictions are mentioned in the rental agreement. If the renter fails to follow it, it could even result in termination. 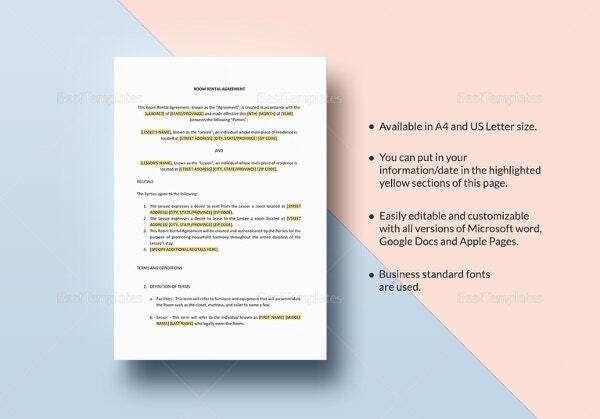 In other words, a rental agreement is basically a formal contract between the two parties, the signing of which seals the deal.That is precisely why you need to look up Rental Agreement Templates today. Planning to rent your property to a tenant you’ve selected? Then you need to draw up a rental agreement as soon as possible. Look up the various types of rental agreement templates before you do. These are also called fixed term leases. 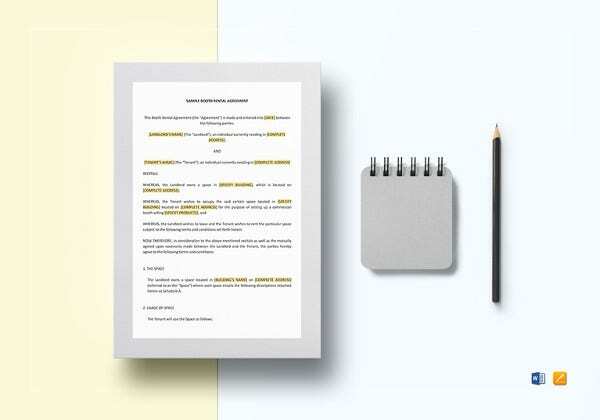 Such agreements allow the renter or the user to rent a particular property for a fixed period of time, usually a year at the end of which the terms must be renewed once again. 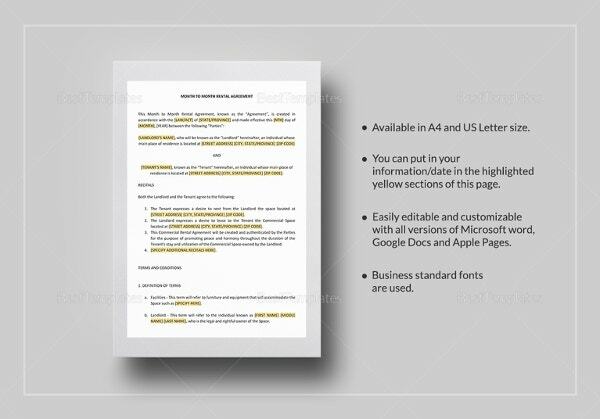 This Month to Month Rental Agreement Template is pretty comprehensive. It covers the notice period the renter must give before he moves, the date of providing fees and consequences of late fees. 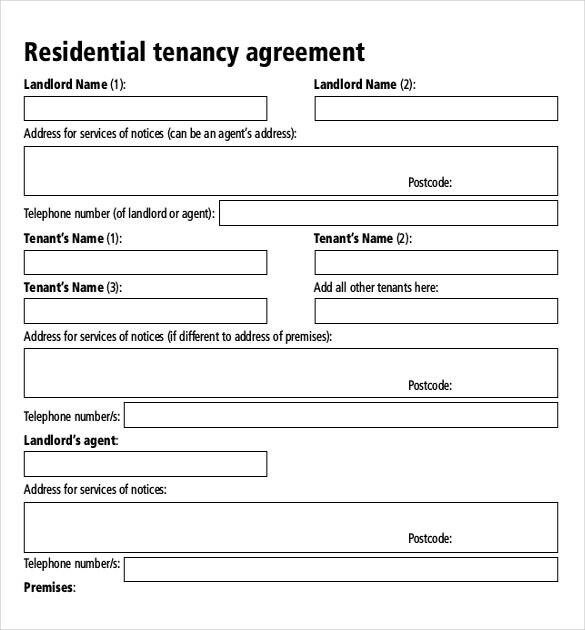 As the name suggests, such rental agreement templates allow the user to buy the property at the end of the lease period. It is profitable for the user, however, does not protect the owner of the property. While renting cars or other vehicles you have to sign a rental agreement which states the terms and conditions of renting, including the duration. It also holds the tenant liable for all kinds of damage and other issues. 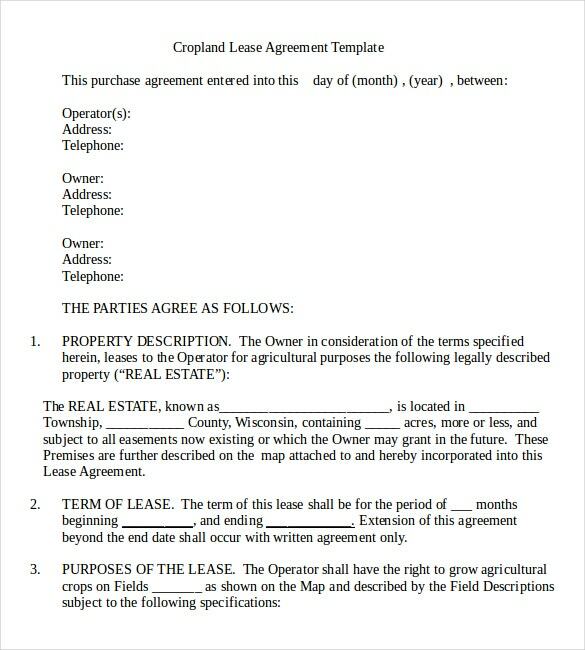 > Why Should You Use Rental Agreement Templates? 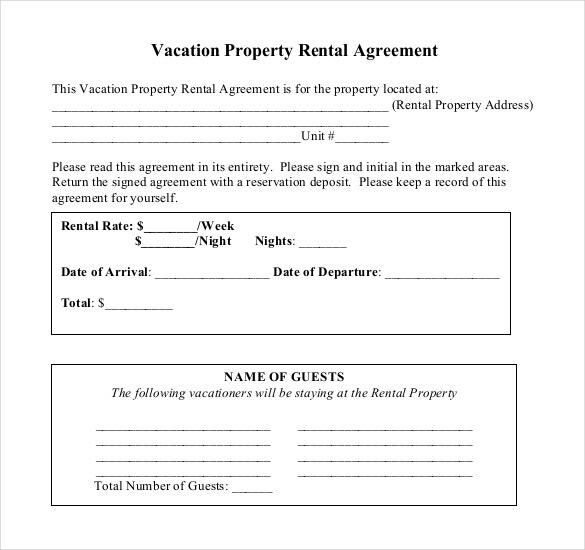 A rental agreement is not an ordinary document that can be created any time anywhere. It is a grave matter and you must pay close attention to the little details that make all the difference. The legal aspect must also be taken into consideration. Confused? Don’t be. 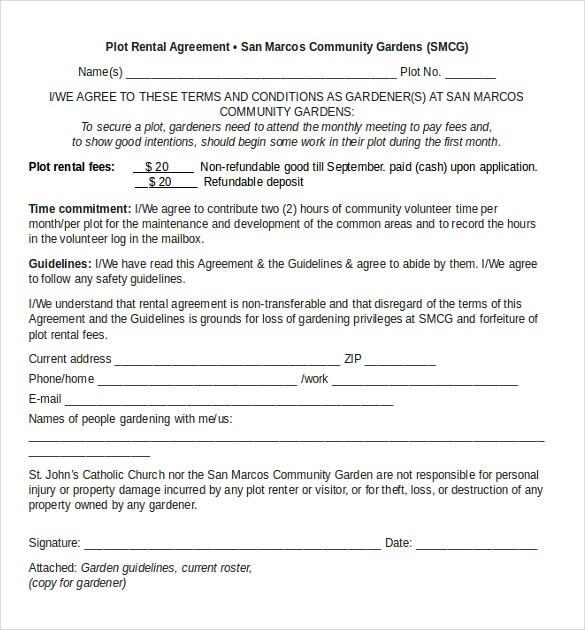 All this becomes really simple only if you look up rental agreement templates online. These templates have a format crafted for you, so that’s one burden off your mind. 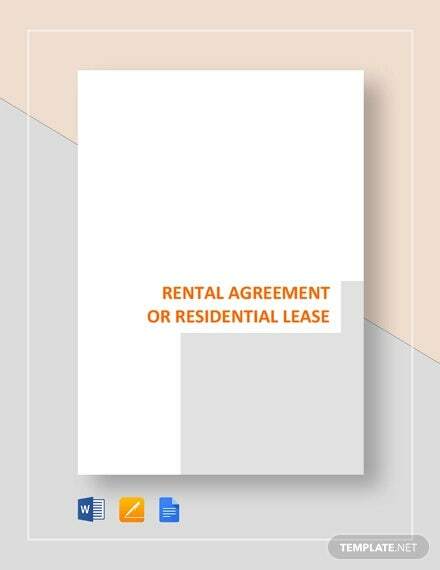 Also, rental agreements have to drawn up within a short period of time! Your tenant won’t wait while you look for professionals to do it for you. 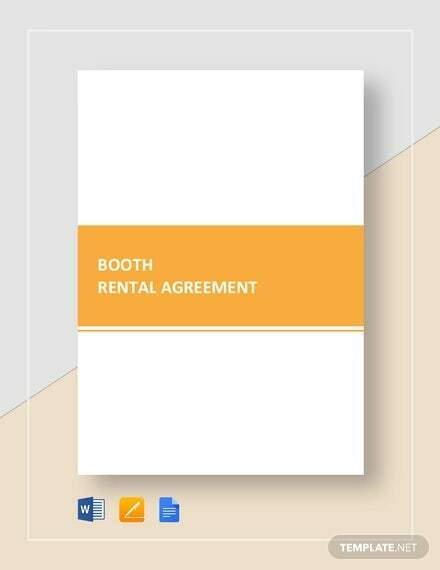 Instead, you can do it yourself with the help of sample rental agreement templates. 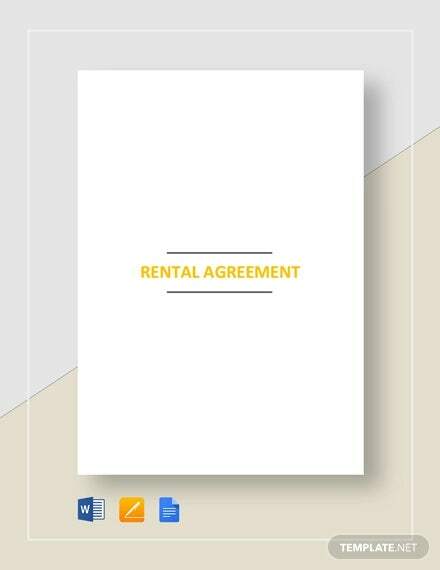 You can even choose the different types of Basic Rental Agreement Template and select the one that suits your needs. 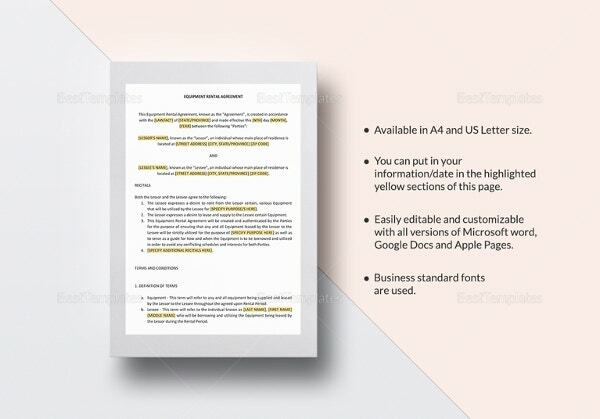 So you see, creating rental agreements is now easier than ever before because of the free rental agreement templates. 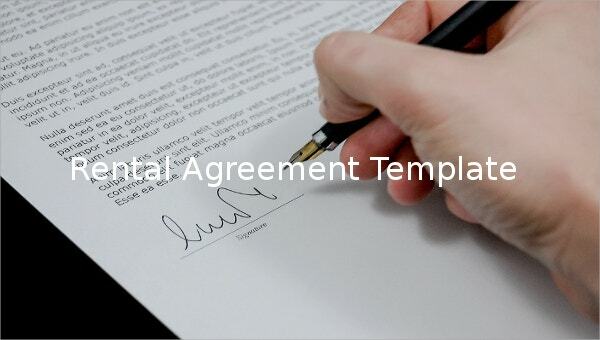 > How To Create Rental Agreements Using Templates? 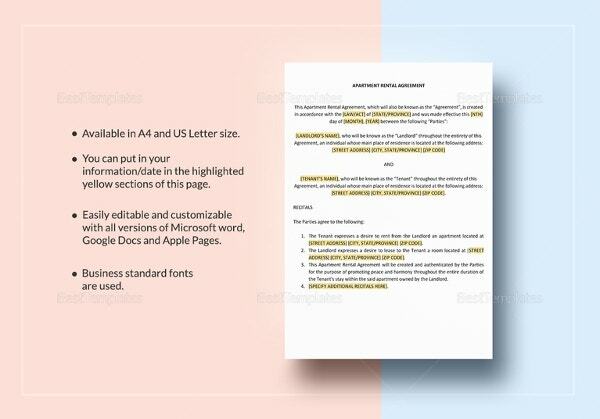 Even if you download rental agreement templates, you’ll need to know how to use them. 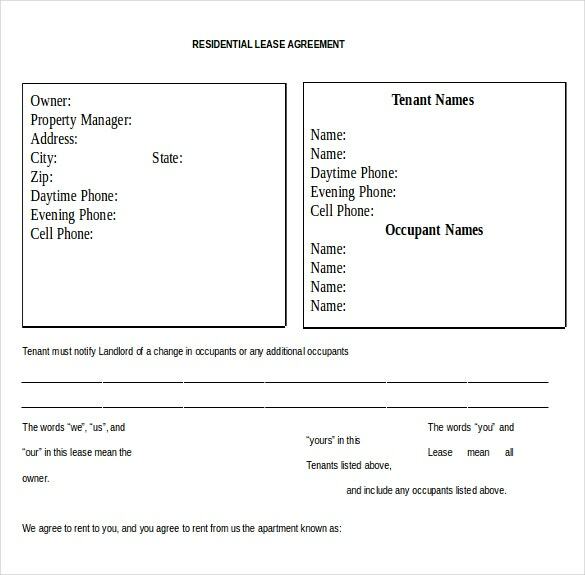 The type of rental agreement template you select will depend to a large extent on the verbal contract you formed with the tenant. That will determine the terms and conditions of your contract. 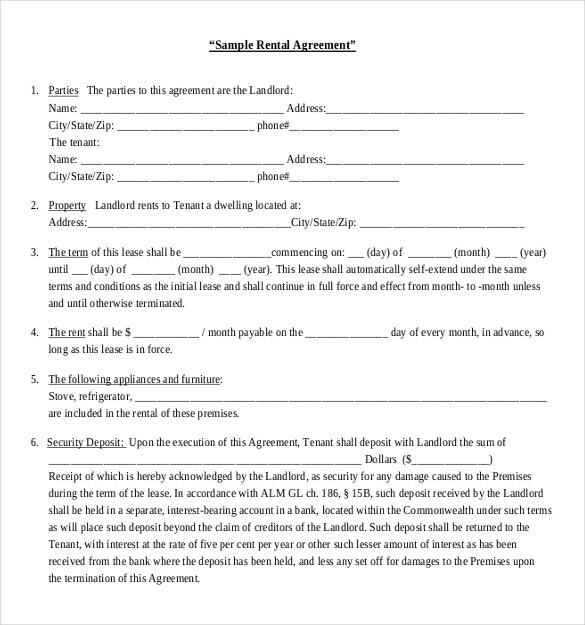 Keeping that in mind, look up Best Rental Agreement Template examples online. Judge carefully while making the selection. Look for templates which have a professional look and download it. Having done that, you can start editing the template. 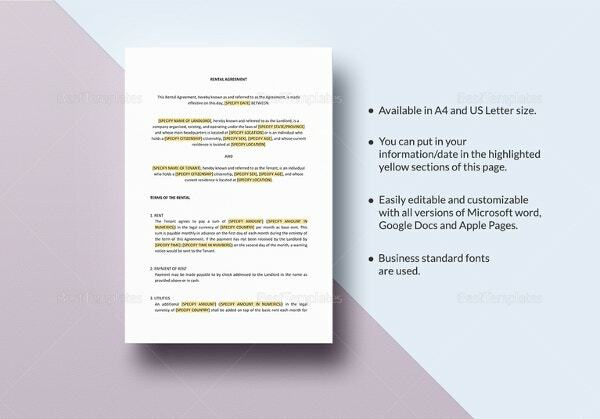 Following the format of the template, you can insert your own details in it. The type of the contract that you have decided upon will determine the kind of rental agreement you’re going to draw up. 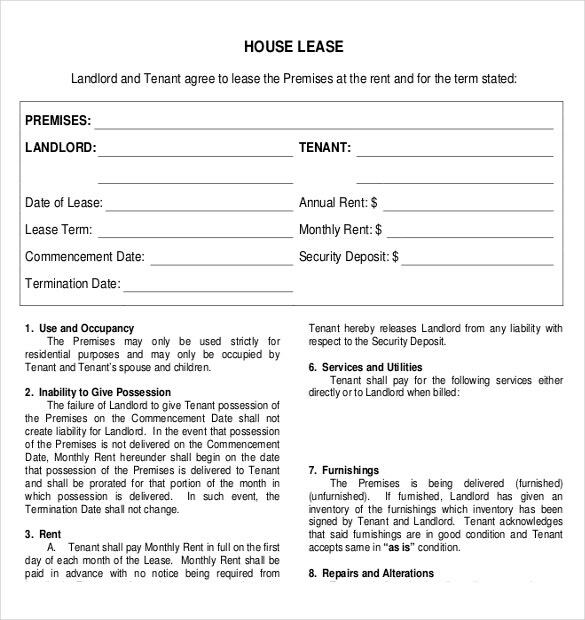 A rent to own rental agreement will have different terms and conditions than an ordinary term lease. Keep these little things in mind while choosing the template. Before downloading the template, make sure you have a sound knowledge of the law of the place regarding renting of property. Unless you take into consideration the legal aspects, you’re rental agreement will not be binding on the parties involved. You cannot afford to mess with the laws that might end up costing you later on. The language you use must be professional and to the point. You can make use of bullets and numbered lists to state your points. That will make it neat and clutter free. Remember, the Word Agreement is an official document, which means a formal tone must be maintained throughout. 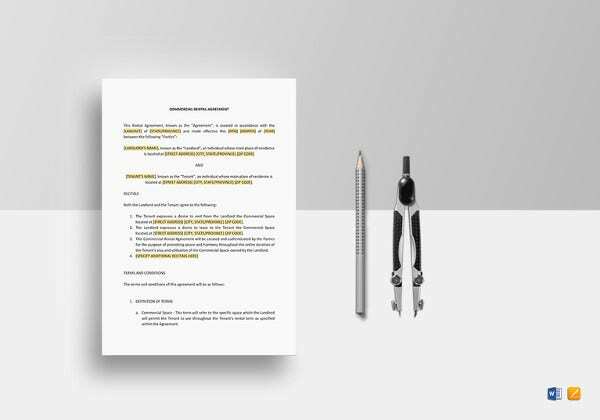 Before creating the document, you can create a rough draft. State all your terms on the rough draft and go through it in the presence of the tenant. Once it has been confirmed, you can start working on the final document. This lessens any chances of errors. Mention the subject at the beginning. Make sure the layout is simple and clutter free. Do not miss out important points while drawing the agreement. 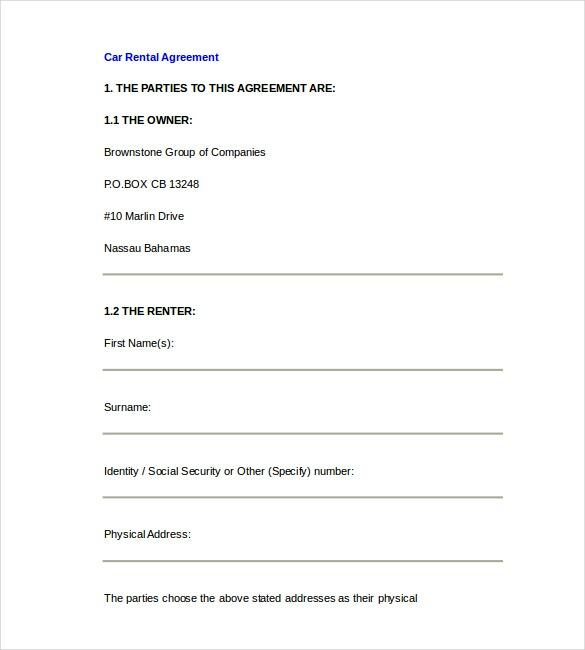 Being an official document, a rental agreement has a very specific format. You cannot create a format of your own, it would have no bearing on the agreement. 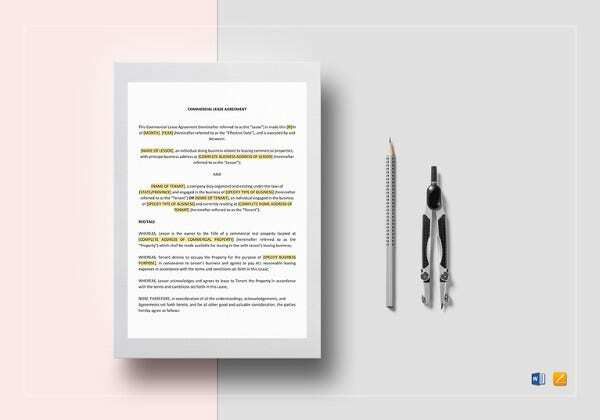 If you haven’t seen a rental agreement before, chances are, you won’t be very familiar with the format. You cannot afford to take such risks with documents as important as this. 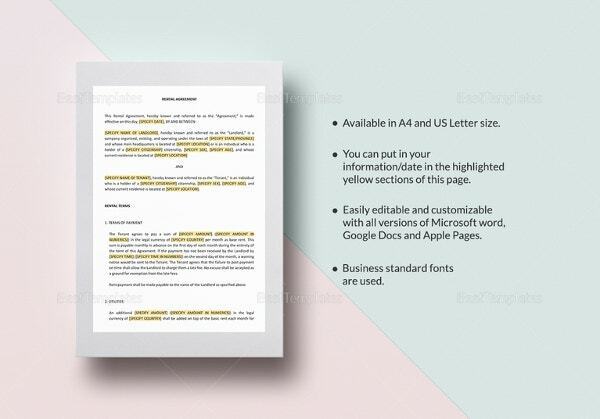 Also You can see Microsoft Agreement Documents. 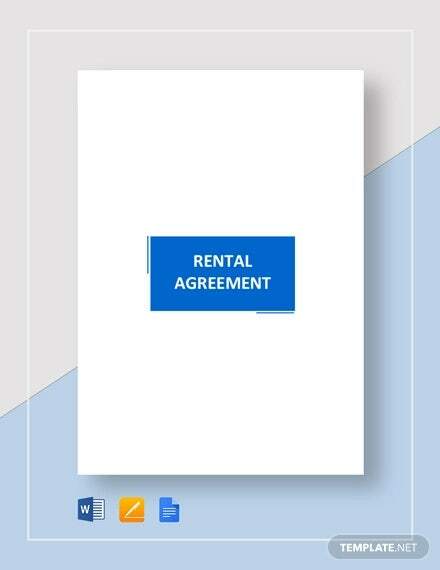 At template.net, we have a wide range of downloadable rental agreement templates. All our templates have been created by professionals, who have expertise in the field of rental agreements. 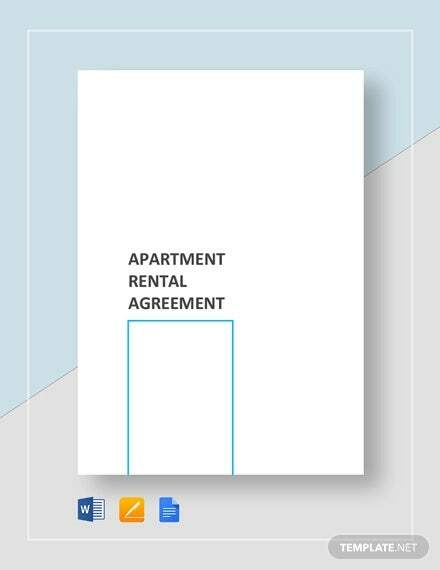 With Private Rental Agreement templates, you will not have to worry about jumbling up the format of the agreement, or missing out on important details. You can follow the format provided by us, and rest assured. So let’s get started! If you have any DMCA issues on this post, please contact us!